I am still fascinated by what I found in the drawer yesterday. 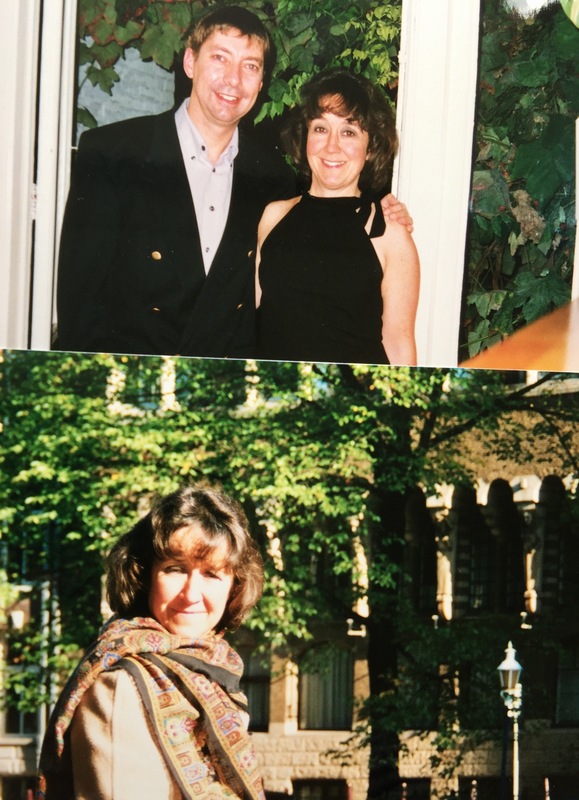 Here are two pictures from our first proper adventure to Amsterdam…a long time ago. I also found a number of old payslips and even I was surprised at how much I earnt in 2014 as a Senior, compared with how much more I had been earning in 2004 as a basic grade. We are talking hundreds per month less for much worse hours and more responsibility. 😡😡😡. the photo of the both of you is precious.